Polished Lift for Bodiless Hair! 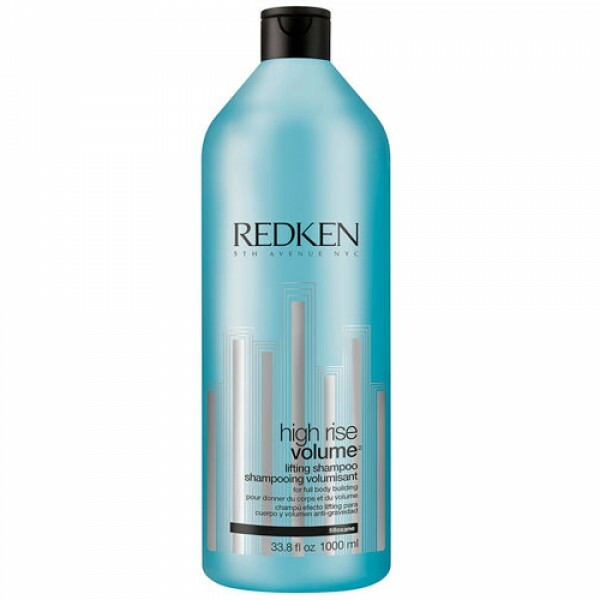 Redken High Rise Shampoo & Conditioner Twin (2 x 500ml) offers two of Redken's best-selling products formulated for volumising in a great value for money twin pack. 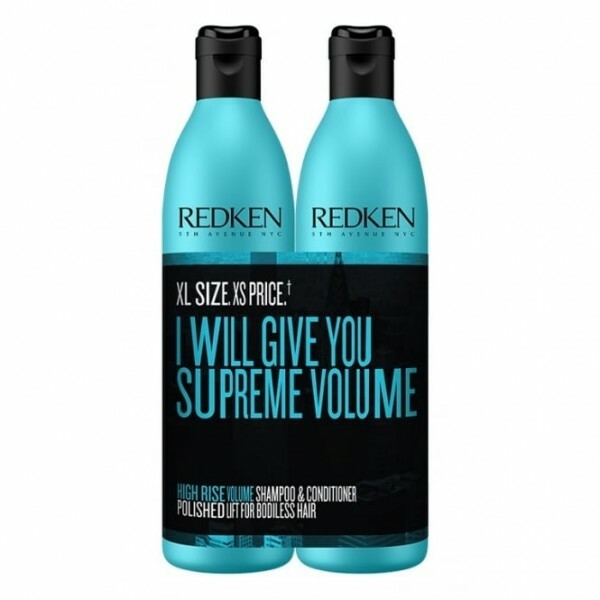 Perfect for all hair types, it contains a volumising formula that works to cleanse whilst boosting fine, flat, lifeless hair. 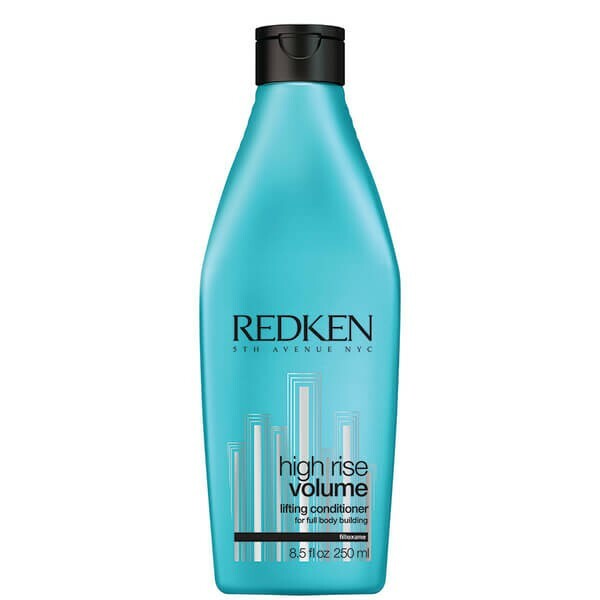 Enriched with a blend of volume-boosting Filloxane and Silicone Polymers, this shampoo gets rid of dirt and grease whilst improving body, texture and fullness. Hair is left silky soft and manageable with luminous shine. 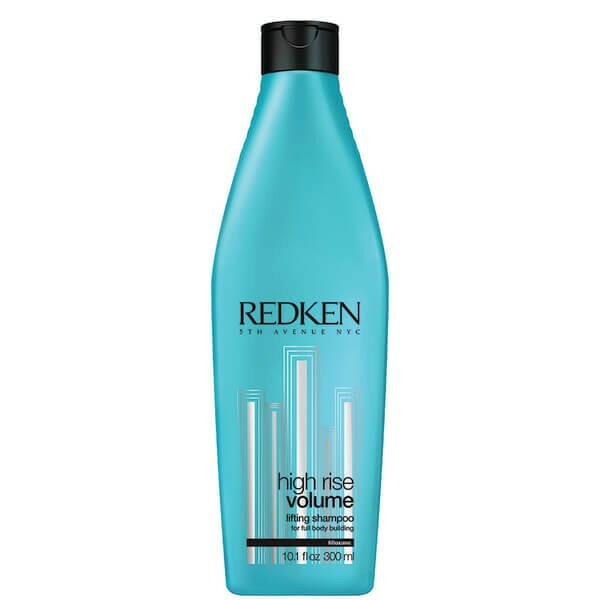 Suitable for all hair types, it contains a volumising formula that works to condition whilst boosting fine, flat, lifeless hair. 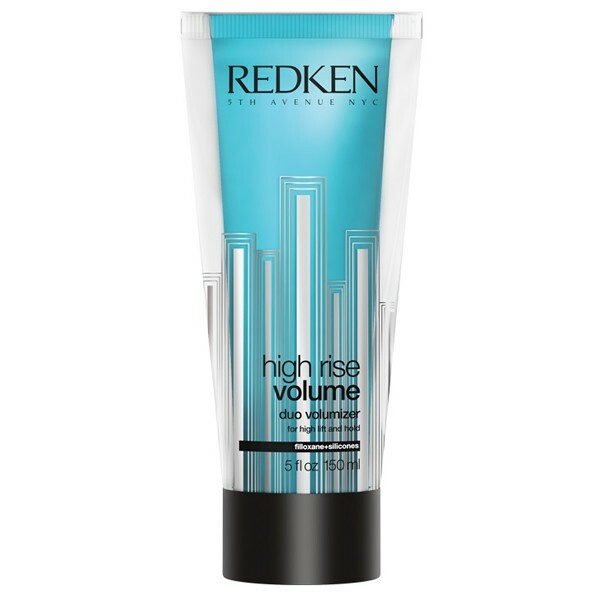 Enriched with a blend of volume-boosting Filloxane and Silicone, it weightlessly detangles whilst improving body, texture & fullness. 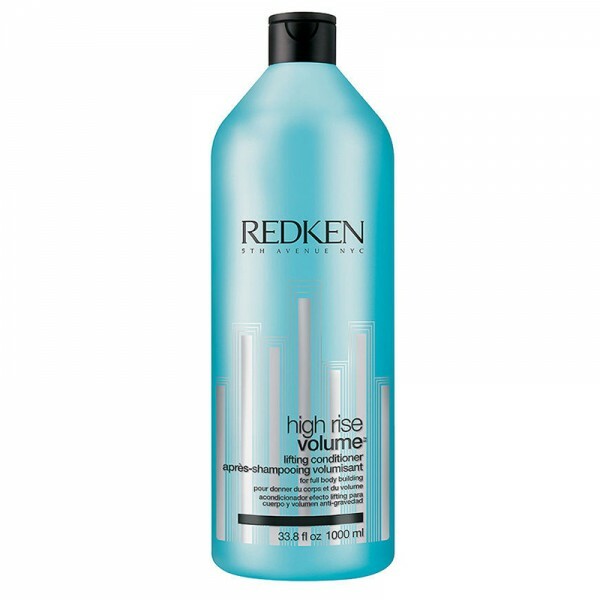 You can expect silky smooth, manageable hair with mirror-like shine! Apply shampoo to damp hair, massage gently with fingertips into lather.